Pella’s Jazz I was once again recognized among the best ensembles in Iowa. The program earned its 18th-ever state championship in Ames Tuesday at the Iowa Jazz Championships held at Iowa State University. Pella competed among 14 other Class 3A bands, and were selected by judges to perform in the evening finals — which guaranteed a top-two finish, before they were announced as the first-place trophy winners at the end of the night following another performance. It’s also the 37th consecutive year Pella has earned a top-four placement at the event. Annaleigh Babcock on trumpet and Isaac Piersma on drums were selected as outstanding performers, two of the four total recognized in Class 3A. 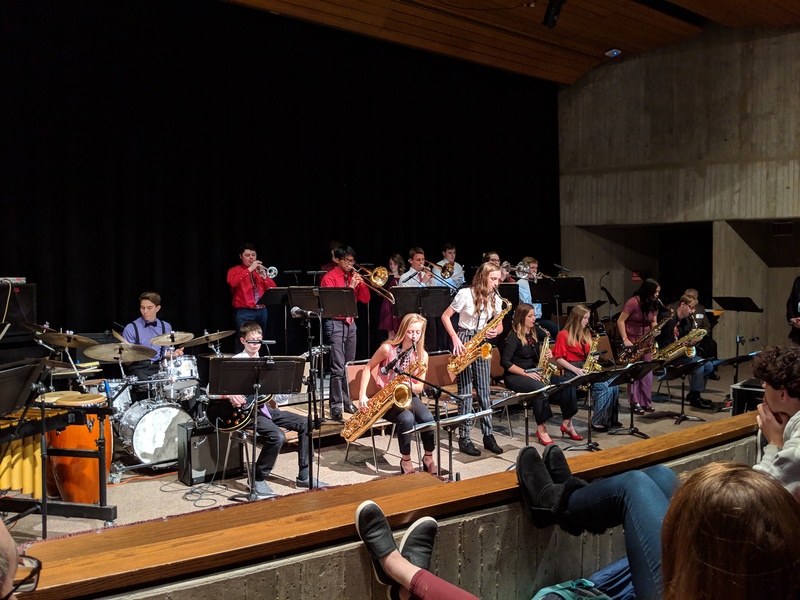 Tune back in to 92.1 KRLS later this week to hear from the Iowa Jazz State Champions, and watch part of and hear music from their afternoon performance at Iowa State University below.